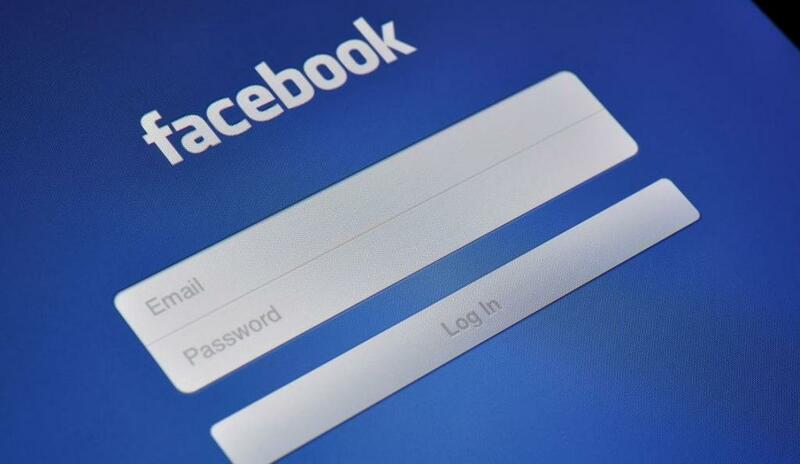 Facebook has a features of tagging your friends in images or pics but this tagging feature can become headache and annoying if you are tagged again and again in various pics .The pics or videos appears in your timeline and visible to all of your friends . Also , when you are tagged in a particular pic or video , you are further annoyed by the notifications that comes every time a people comment on that pic . 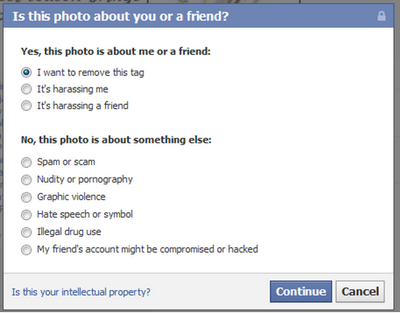 Don't worry , in this post i am going to show " How to prevent unwanted tagging on Facebook and approve Tags manually ". Facebook doesn't allow you to stop tagging completely but you will get notified for the tag approval , whether you want that tag to appear in your timeline or not. Follow the steps below to enable this feature. 1.Firstly go to the top right area of your profile (as shown in the screen shot below) and click the Privacy settings option from the drop down menu. 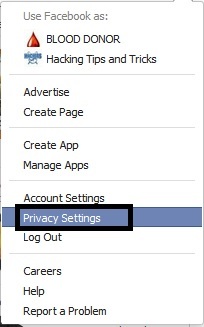 2.After Clicking on Privacy settings , Privacy settings will open. Various options will be there as shown in the screenshot. 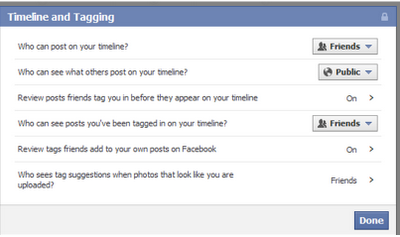 Choose the "Timeline and tagging" option. 3.Click on Edit settings after Timeline and tagging to enable tagging review option . 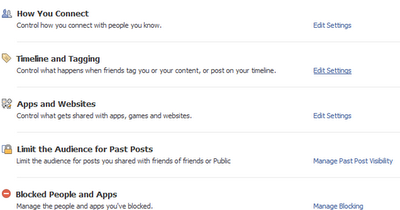 Save the settings as shown below.Choose ON option to enable review posts whenever somebody tag you. 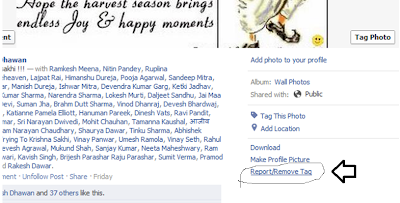 Now whenever somebody tag you , you will get a notification regarding same. You need to accept or decline that tag review to allow tag to appear in your timeline and vice-versa. I have already told you that facebook doesn't allow you to stop tag completely but using these steps you can hide them from your timeline. How to remove a tag completely or permanently ? If you want to remove a tag completely then open that particular pic or video and at the bottom there is an option report/remove tag. Click that option , a new window will open , select the and click on continue button to remove the tag permanently. Click continue and remove tag. Another Good option of preventing undesired tag is Blocking that particular friend.After blocking him/her you can prevent yourself from being tagged in pics / videos.